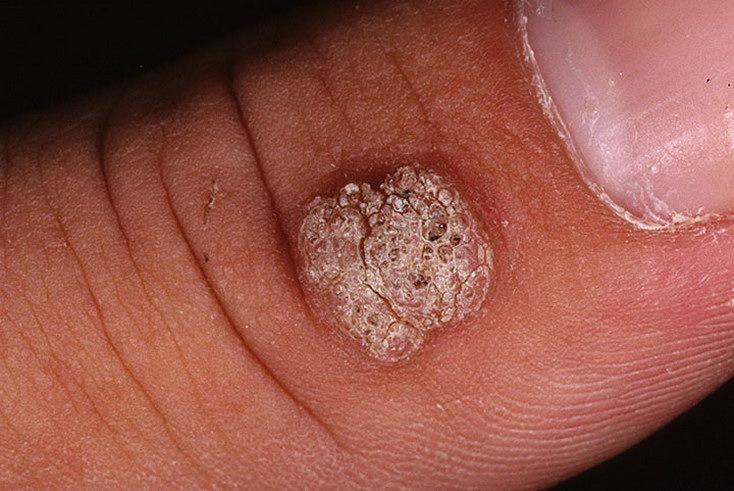 In most cases, your body's immune system defeats an HPV infection before it creates warts. 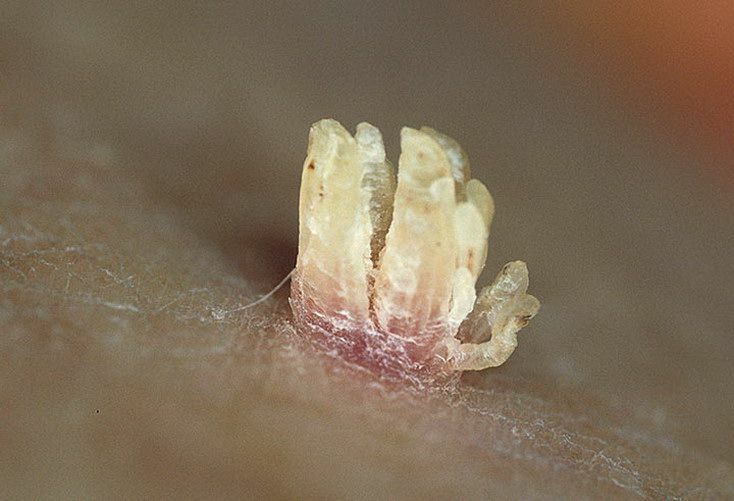 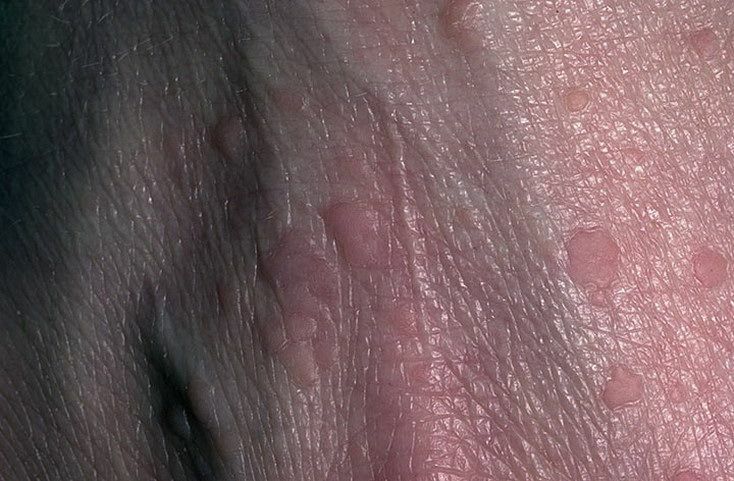 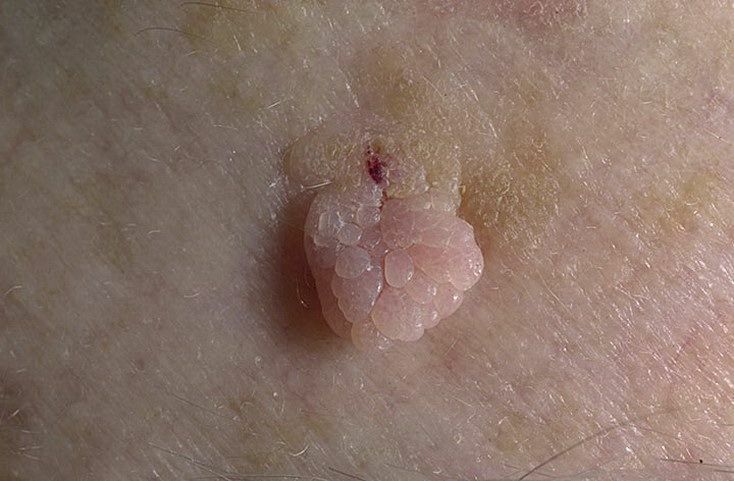 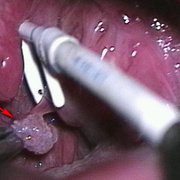 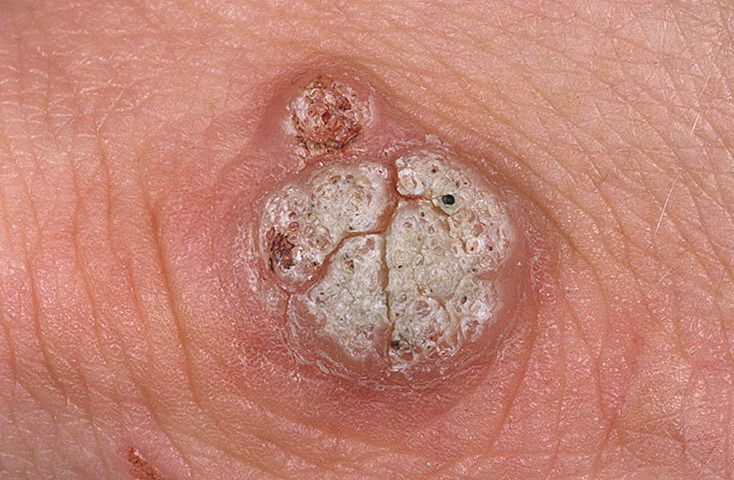 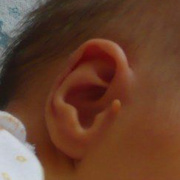 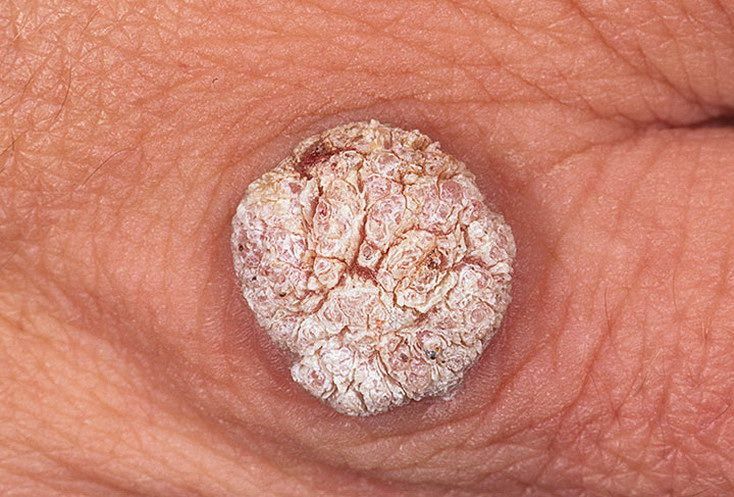 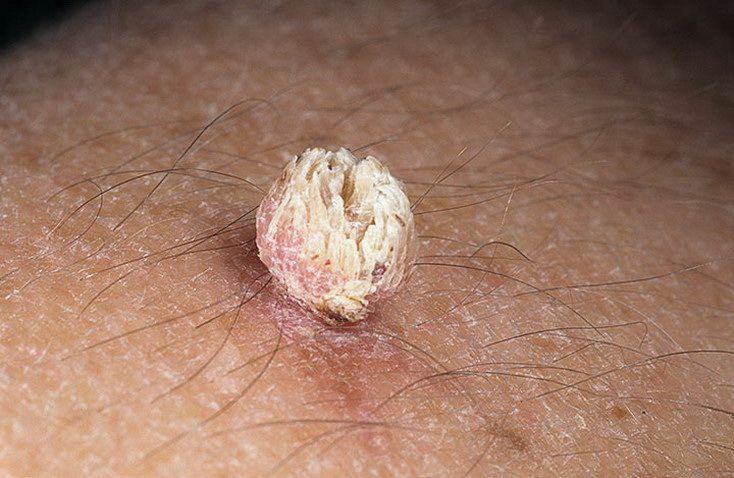 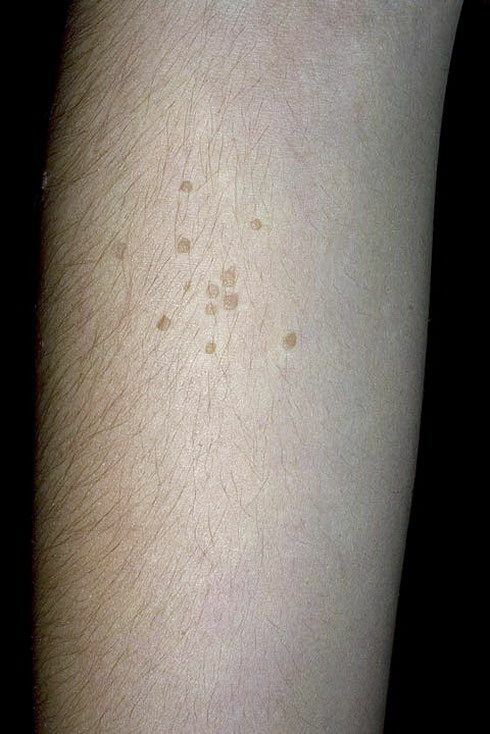 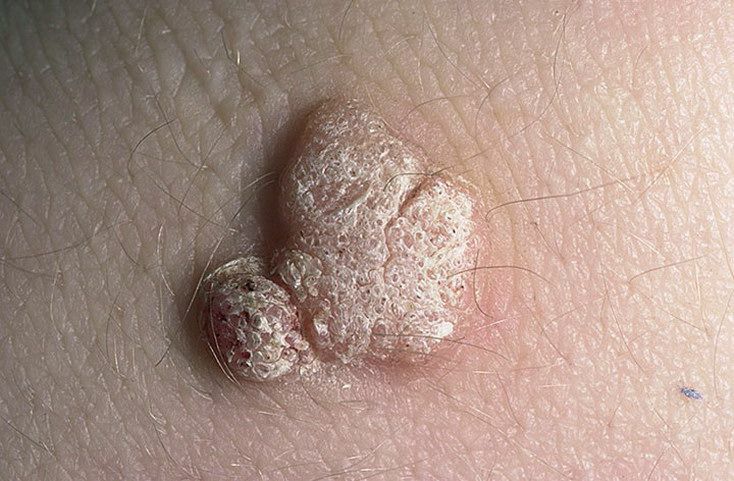 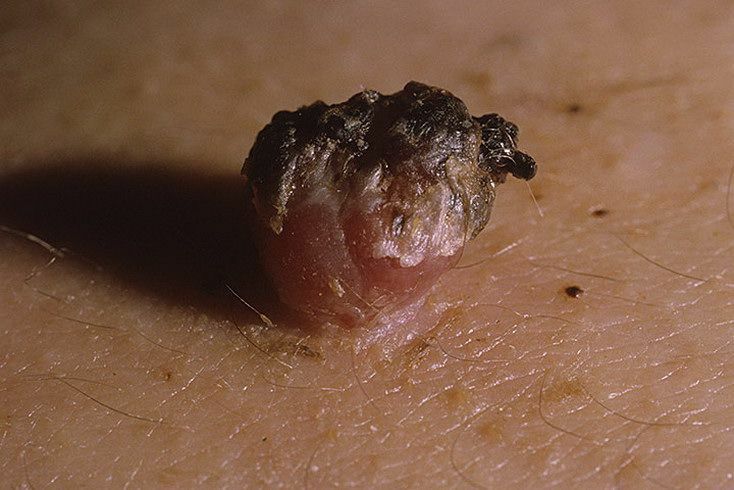 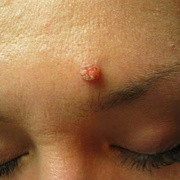 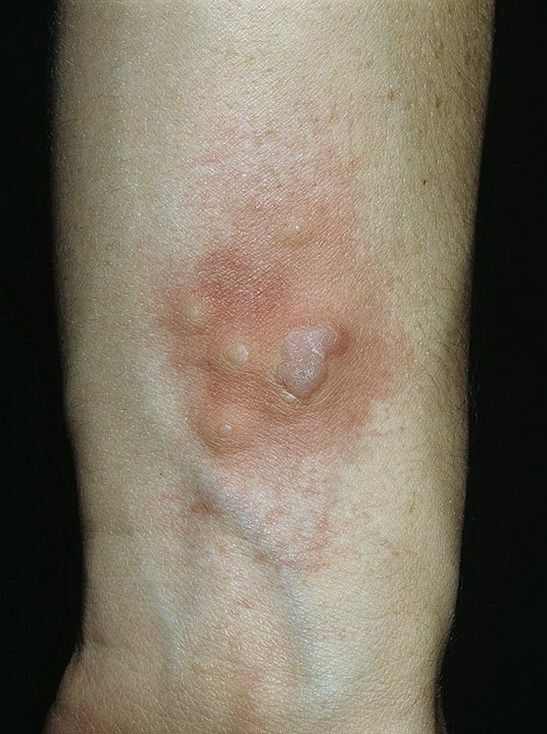 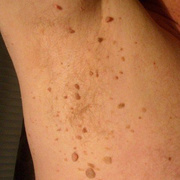 When warts do appear, they vary in appearance depending on which variety of HPV. 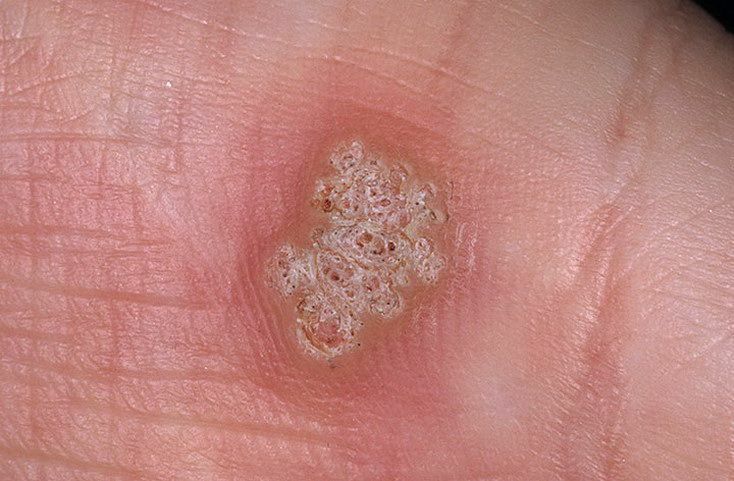 Common warts, plantar and flat warts. 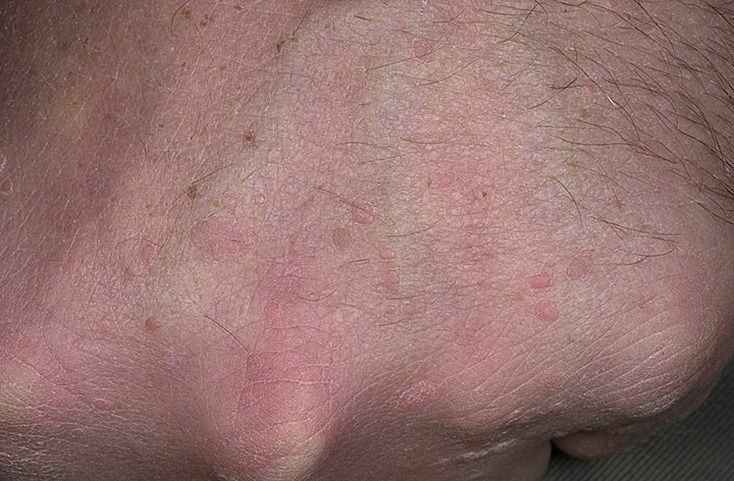 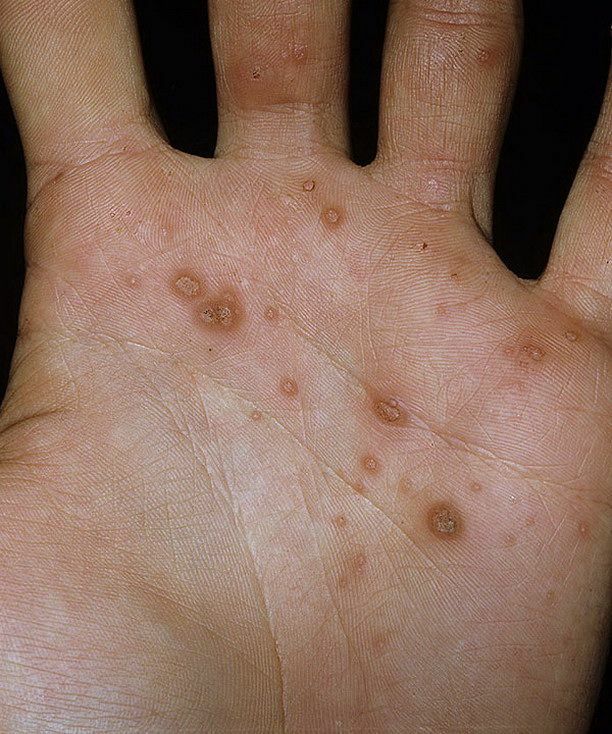 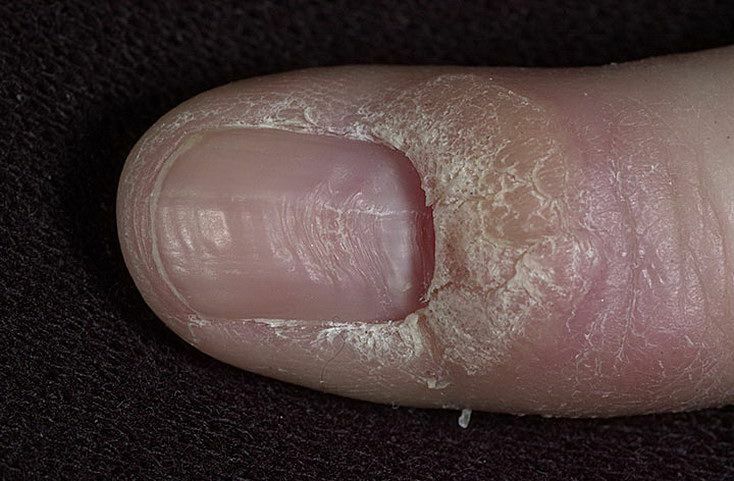 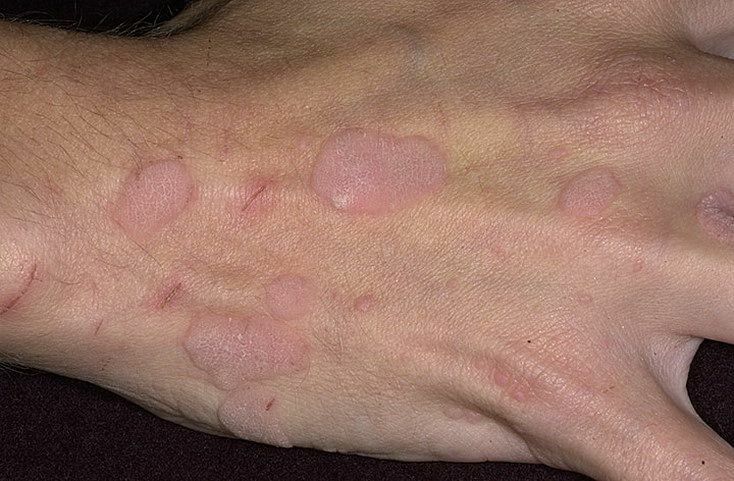 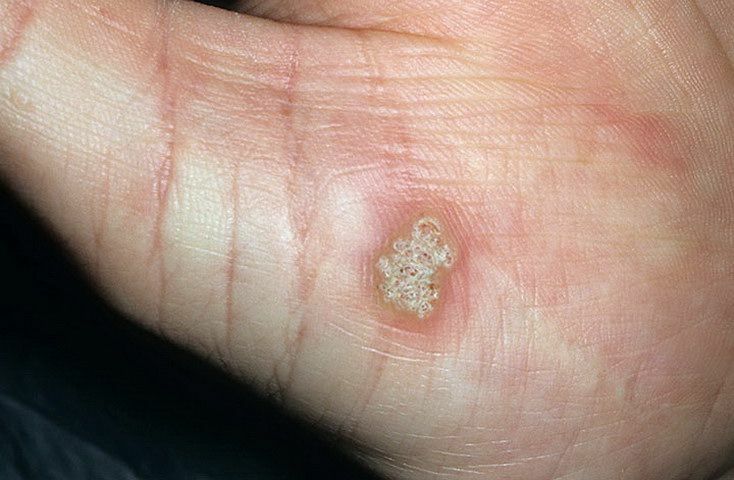 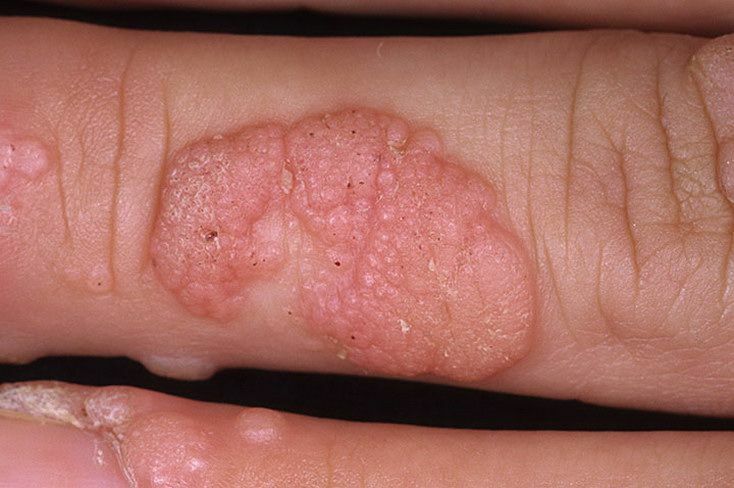 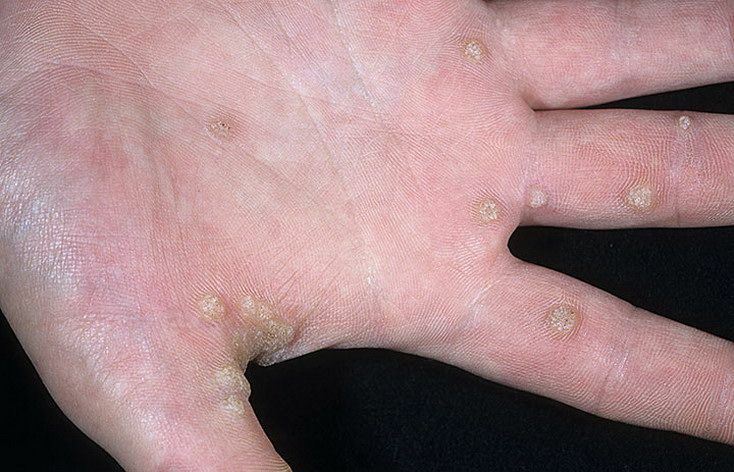 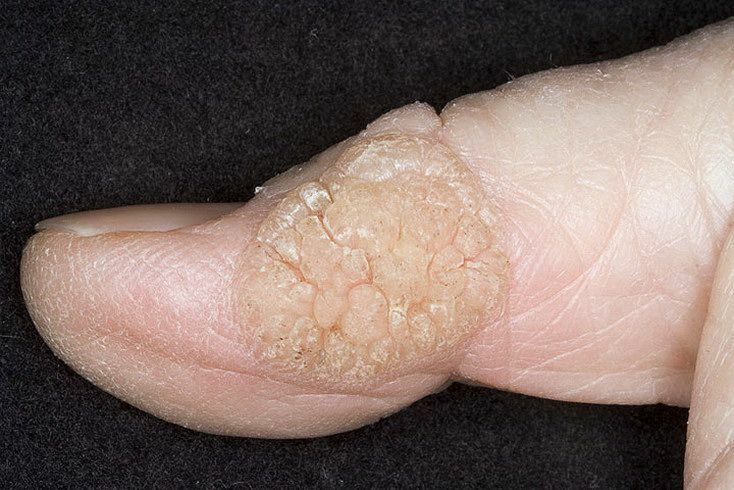 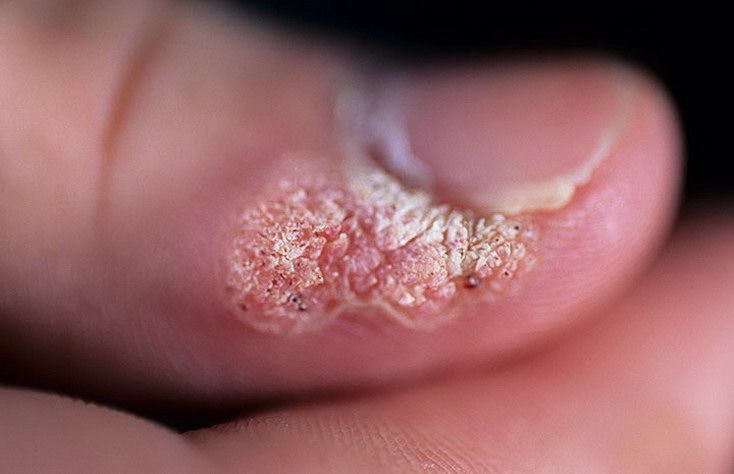 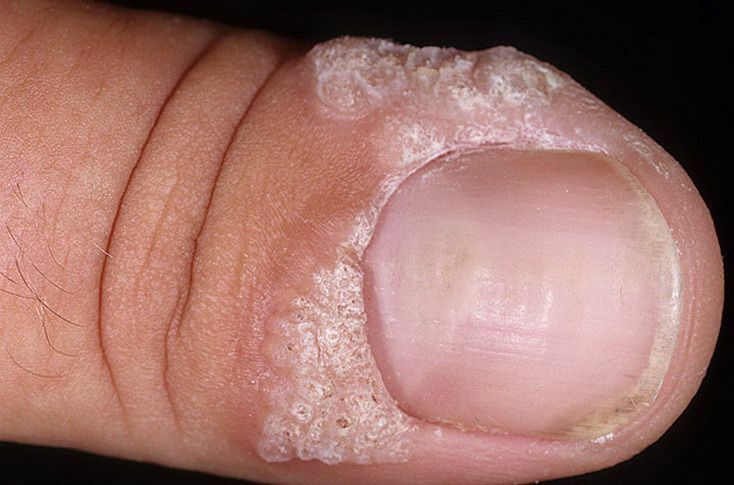 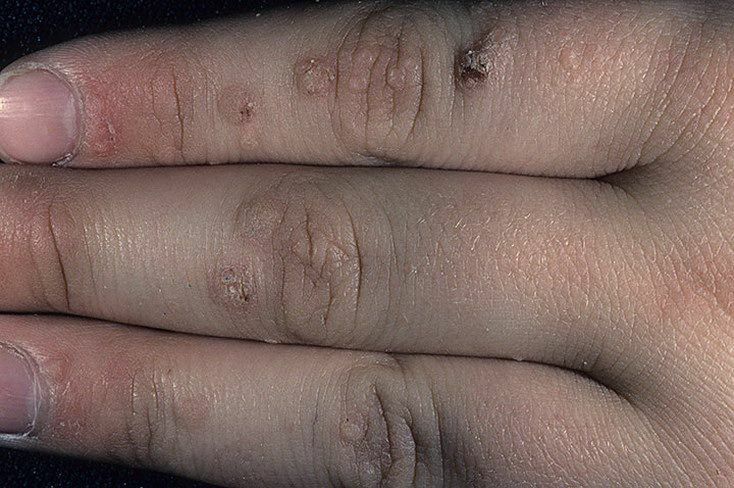 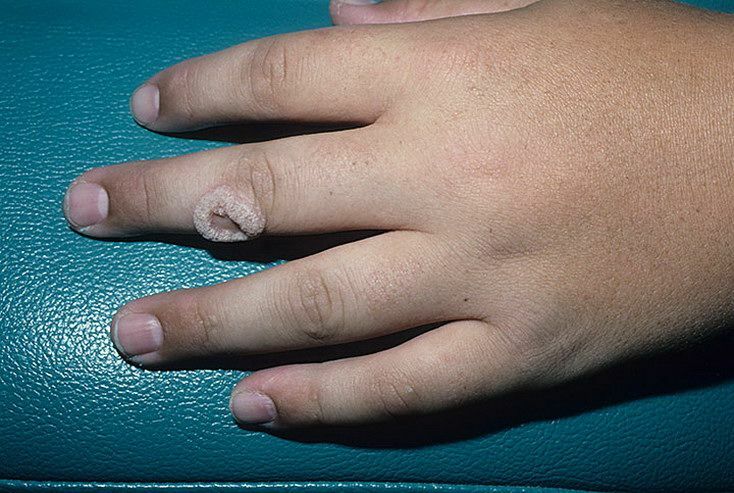 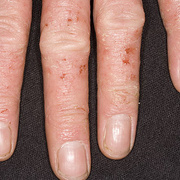 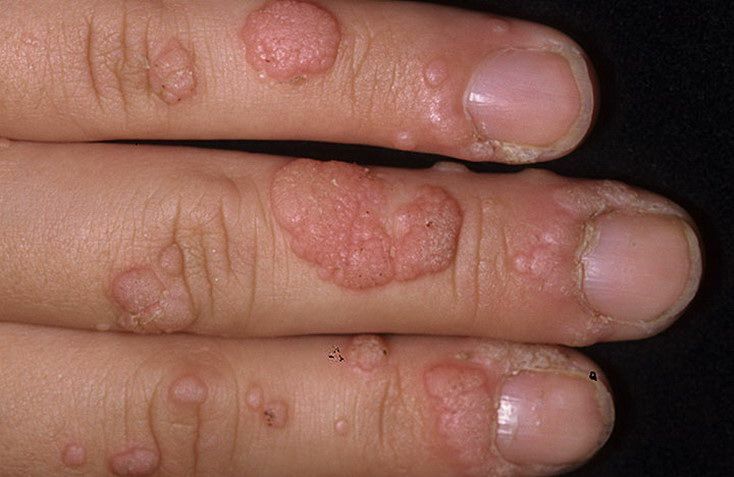 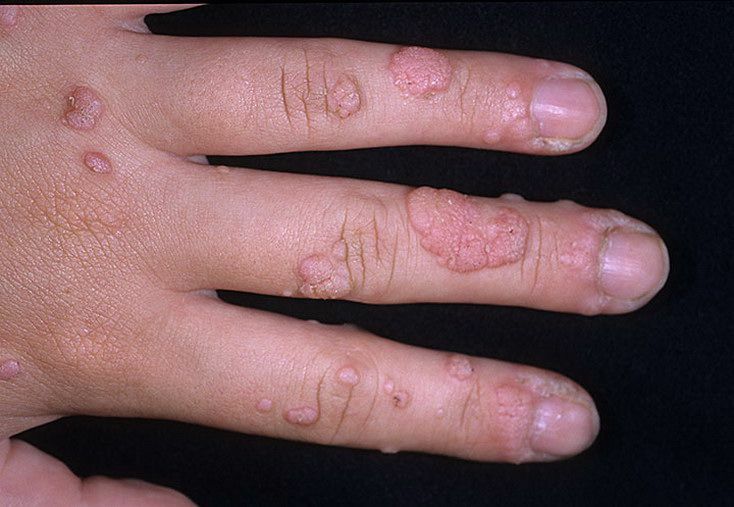 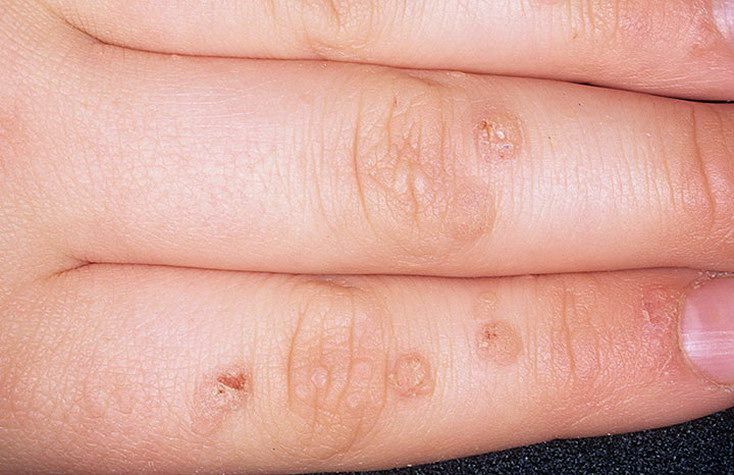 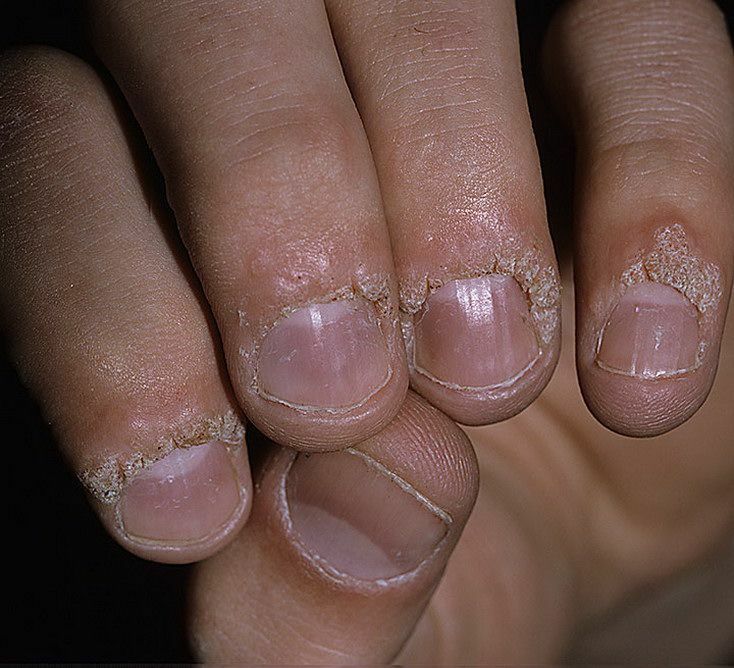 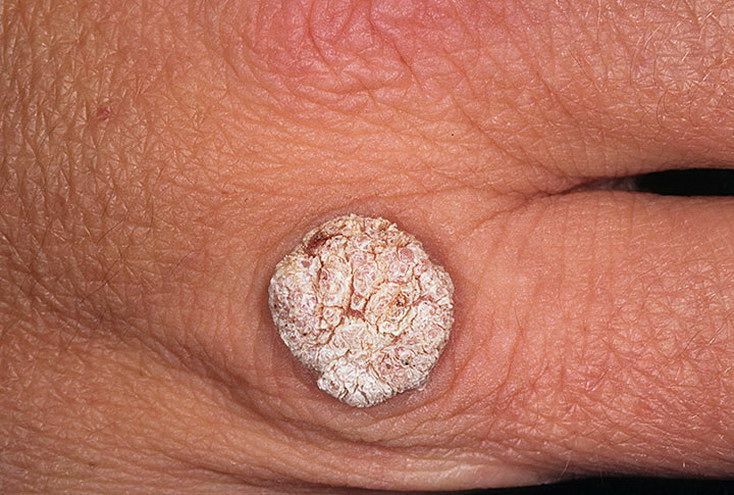 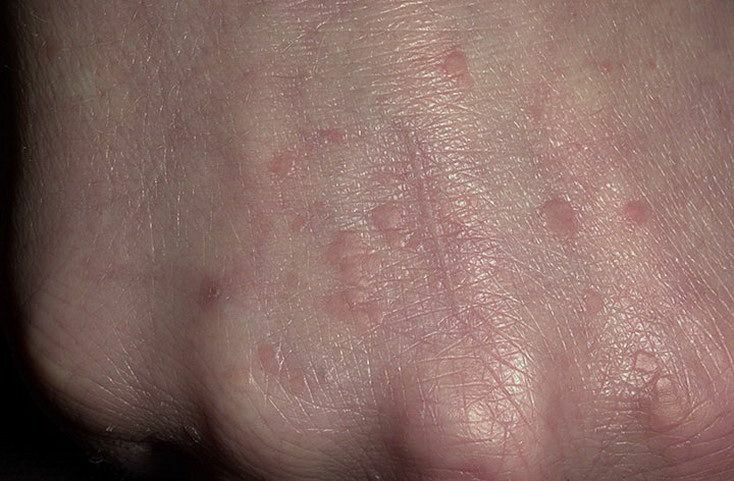 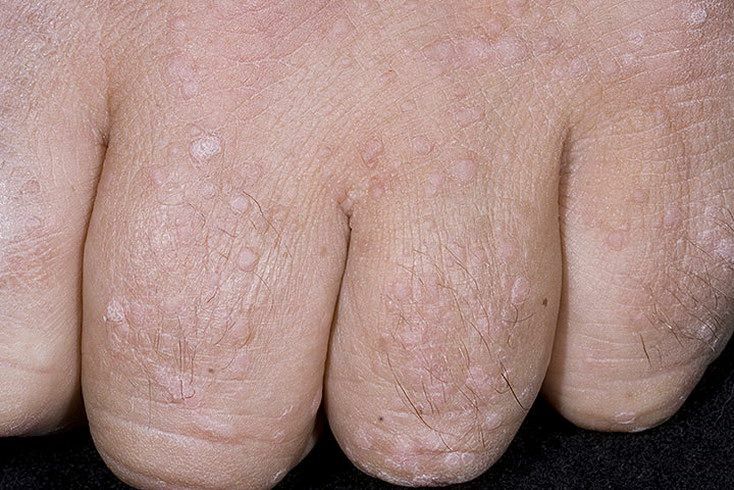 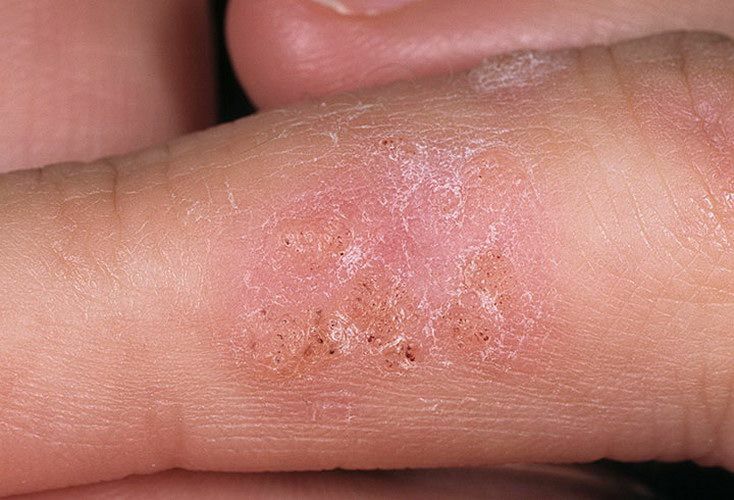 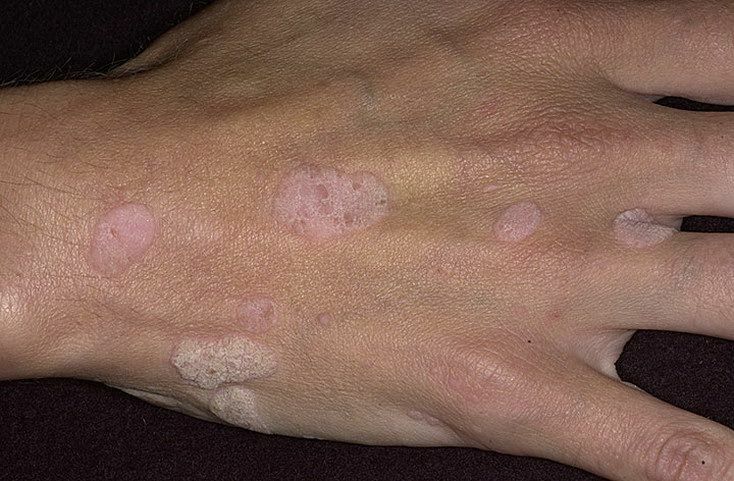 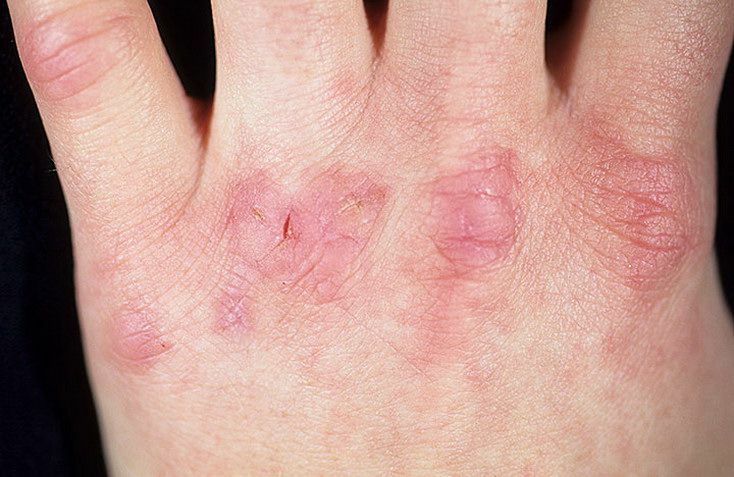 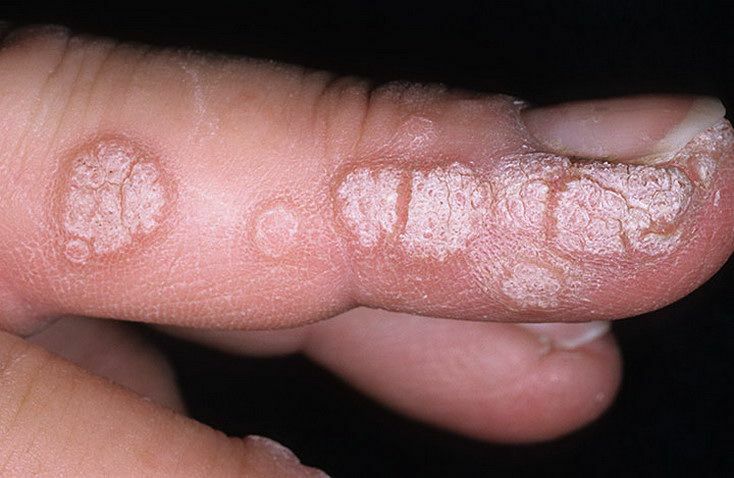 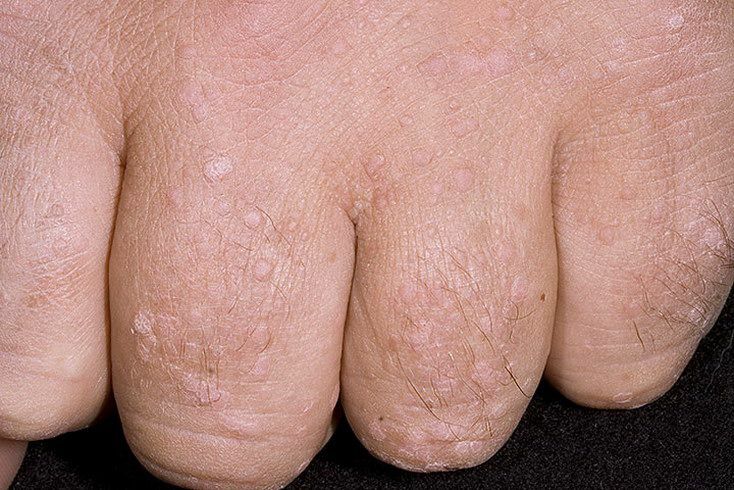 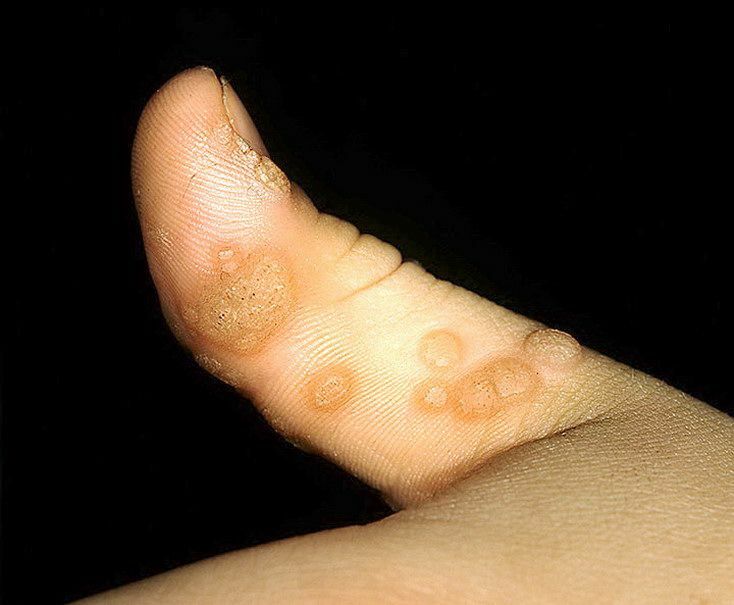 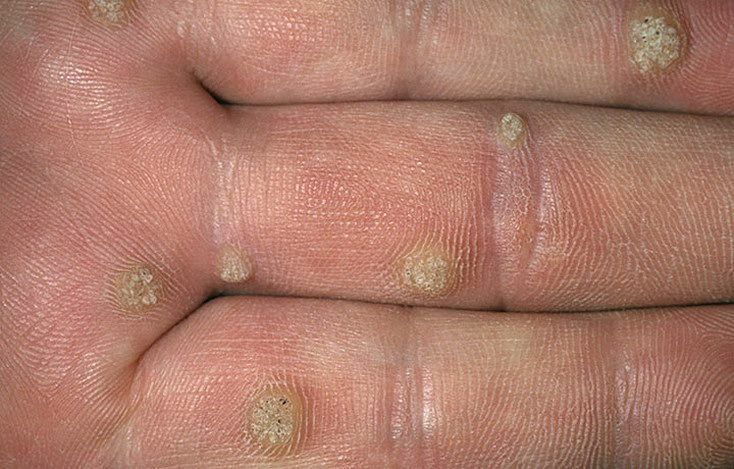 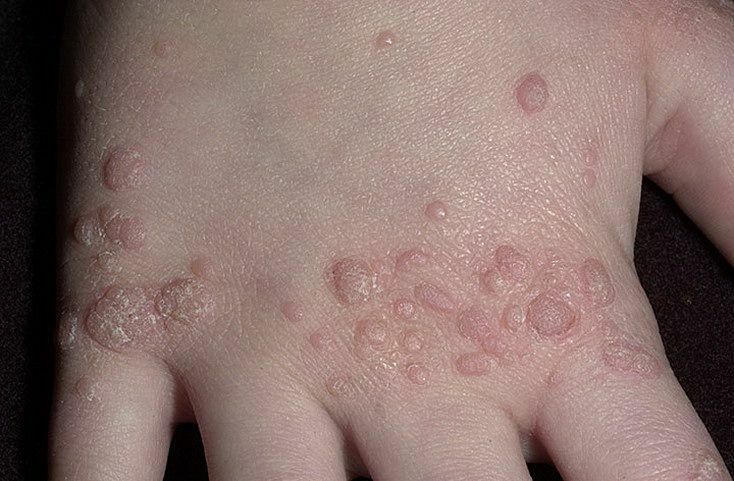 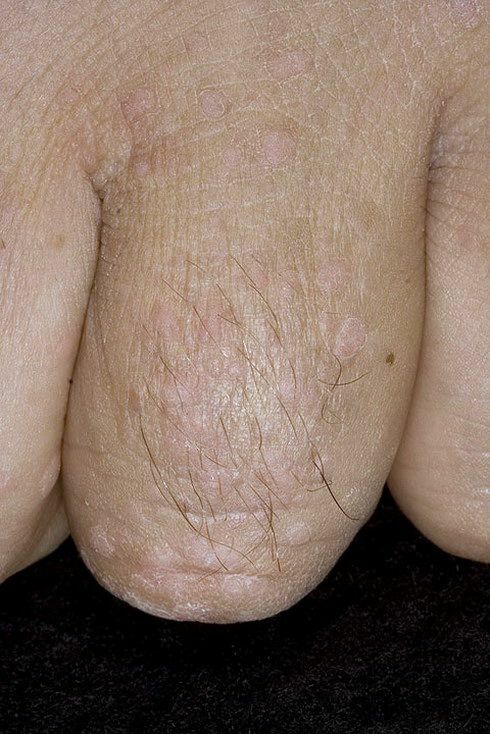 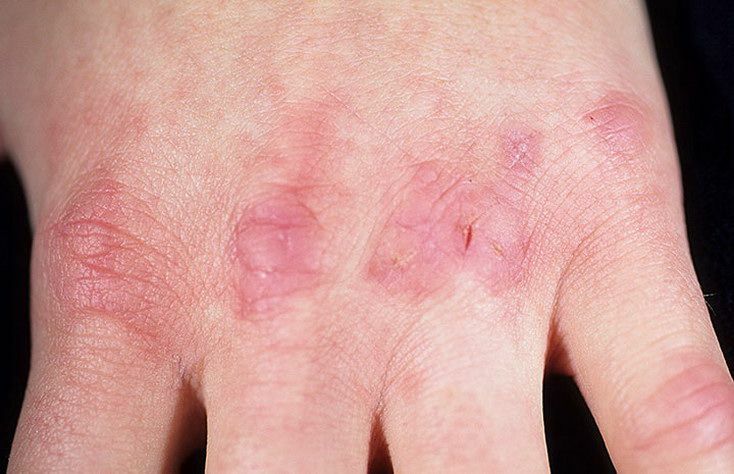 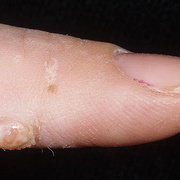 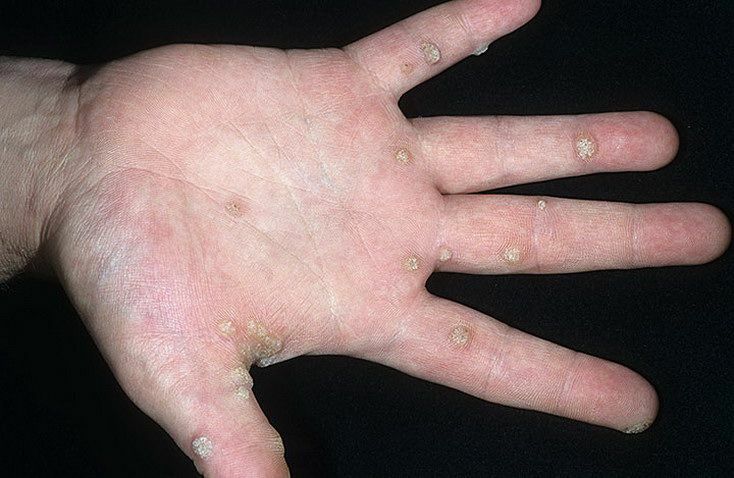 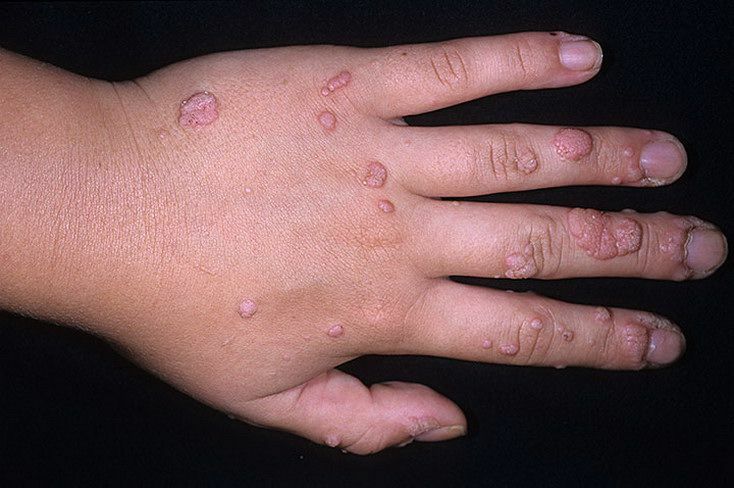 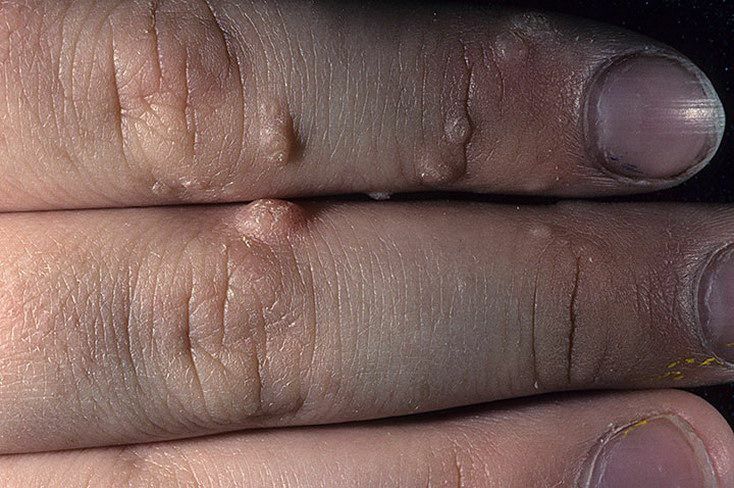 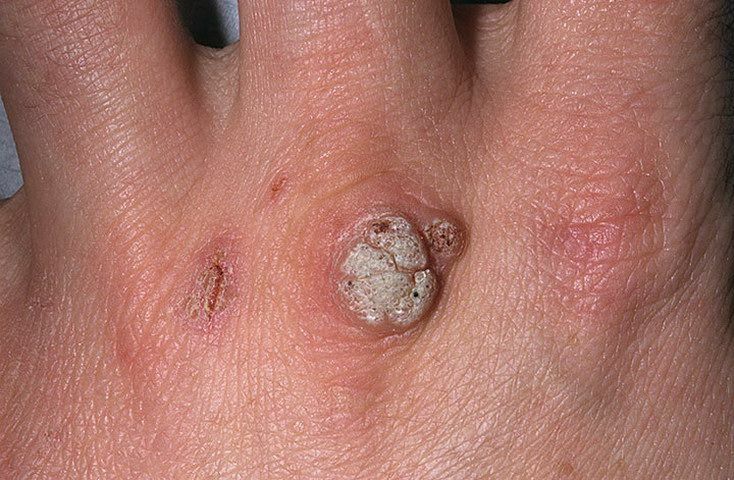 Common warts are rough, raised bumps most commonly found on the hands, fingers and elbows. 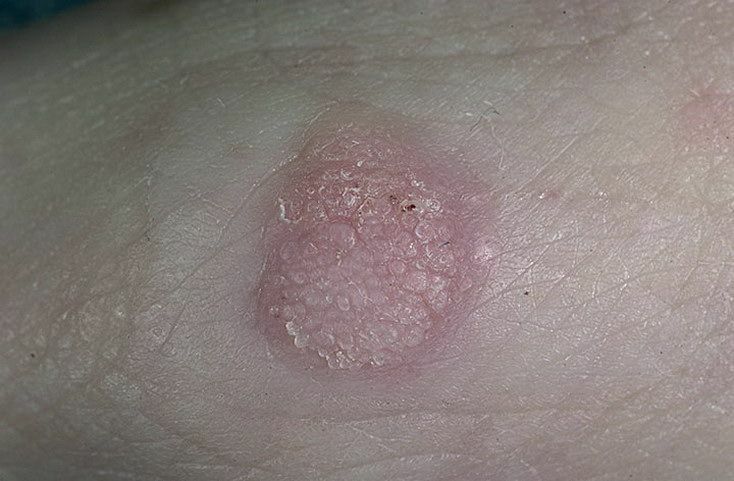 Plantar warts are described as hard, grainy growths on the feet, most commonly appearing on the heels or balls of the feet.